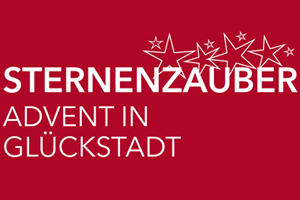 A number of cultural events revolving around the founding day of Glückstadt. 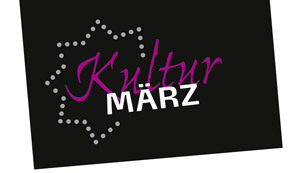 Starting with a number of cultural events, the KulturMärz has become a four-week-long row of extraordinary events. 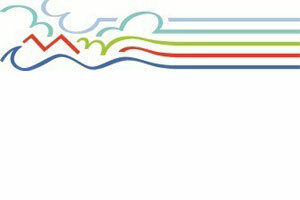 Every year in March, about two dozen top events not only attract the town’s citizens but also visitors from afar. The highlights include exhibitions, readings, theatre plays, short films and a number of music events. 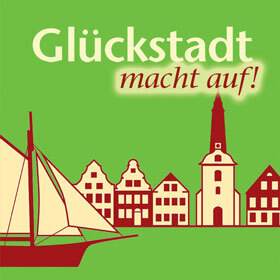 Once a month, Glückstadt is ‘Open for Business’. Other than on a regular Sunday in Germany, the shops in the town centre are open for business and retailers invite customers to browse and shop to their hearts’ content. Special offers and deals make these Sundays extra interesting! Since it first took place in 1986, the Schleswig-Holstein Music Festival has become a major cultural event of international renown. Magnificent castles and manor houses, barns and stables as well as Schleswig-Holstein’s most beautiful churches (and also some quite unusual places) provide an atmospheric backdrop for unforgettable concerts. During the festival, Glückstadt’s town church will also be the venue for a top concert. Every year in early October, the captains and crews of traditional sailing ships meet for a public presentation and rally of their vessels. The main event of this rally is the gaff schooner race Rund um die Rhinplate (Around Rhinplate Island). Originally initiated by sailing enthusiasts from Hamburg several decades ago, it is now Germany’s oldest race of traditional sailing ships. 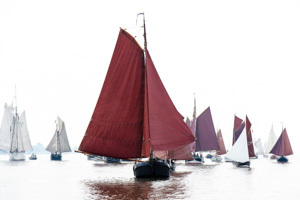 Around 30 gaff schooners meet in Glückstadt for this weekend event. A truly spectacular sight – both from the harbour and from a boat on the Elbe. 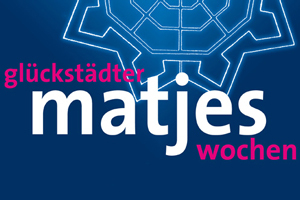 Here in Glückstadt, we love Christmas time, and for good reason. In the weeks leading up to Christmas, our very special Sternenzauber provides a wide range of joyful and peaceful events, especially for children: there is painting and crafting, reading, singing, baking and nibbling. And for our grown-up guests there are exhibitions, concerts and delicious dinners. The annual highlight of the event is the Christmas Market on the historic marketplace on the third weekend of Advent.